Heeding the worldwide call to raise funds in the fight against ALS (Amyotrophic Lateral Sclerosis), or commonly known as Lou Gehrig’s Disease, Megaworld chair Dr. Andrew L. Tan becomes the first Filipino tycoon to take part in the Ice Bucket Challenge phenomenon that aims to spread ALS awareness around the world. Dr. Tan’s participation in the challenge was proactive and voluntary on his part. “I support the important cause of the ALS Association to promote awareness about Lou Gehrig’s Disease that is a threat to humanity. That is why I’m here to take this Ice Bucket Challenge, and at the same time, I will make a donation to the movement,” he said on video recorded in his house on August 25. As a tradition to the ALS Ice Bucket Challenge, Dr. Tan nominates three personalities from the business community to do the same: Dr. Steven DeKrey, president of Asian Institute of Management; Mr. Manolito Tayag, country head of Accenture Philippines; and Kenneth Yang, president of Golden Arches Development Corporation (McDonald’s Philippines). 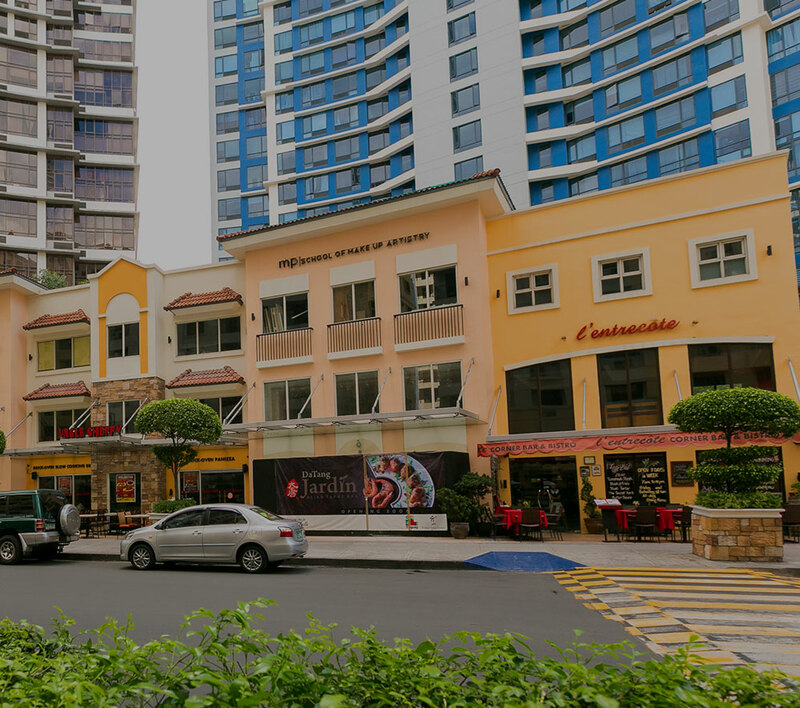 Dr. Tan is the chairman and CEO of Megaworld, one of the Philippines’ largest real estate developers and the country’s leader in business process outsourcing (BPO) office developments.